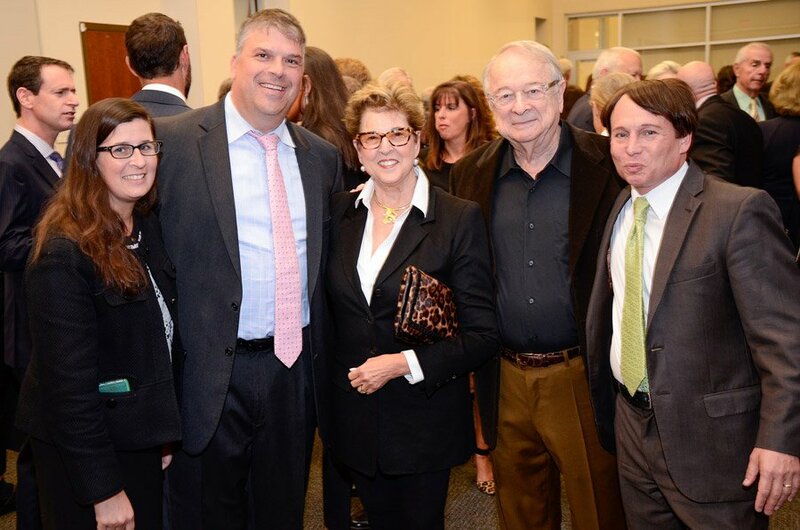 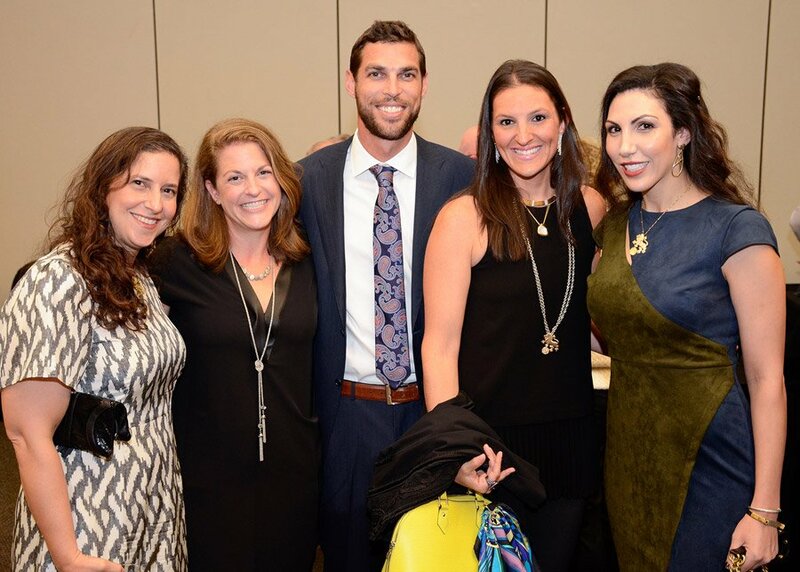 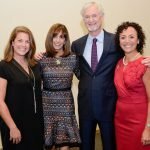 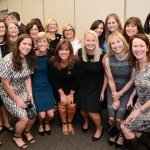 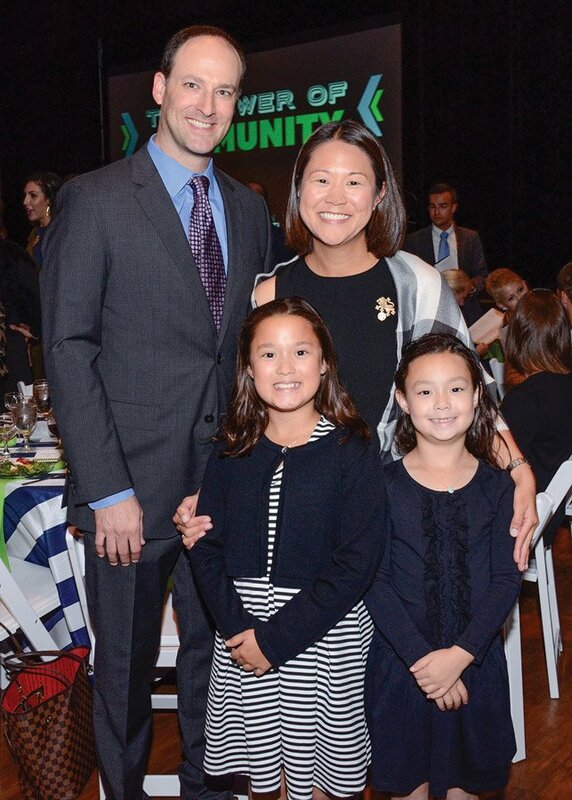 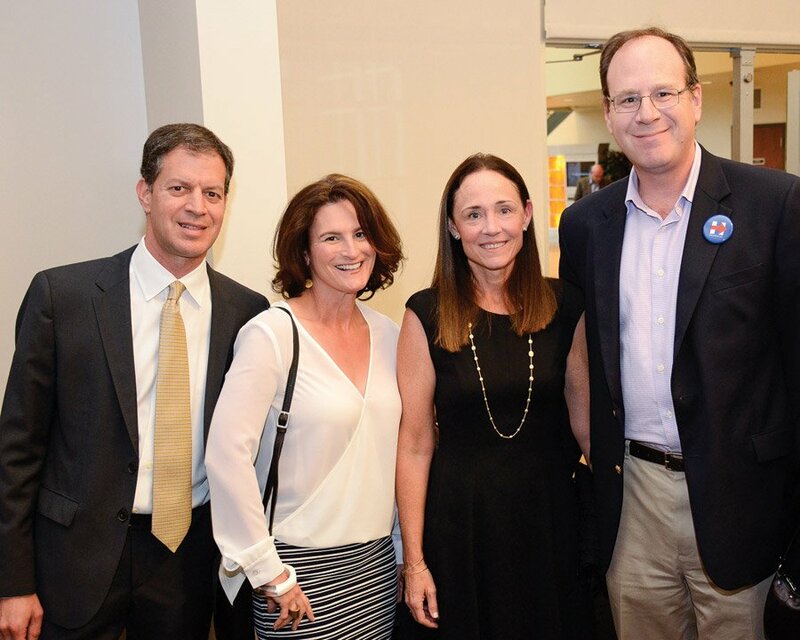 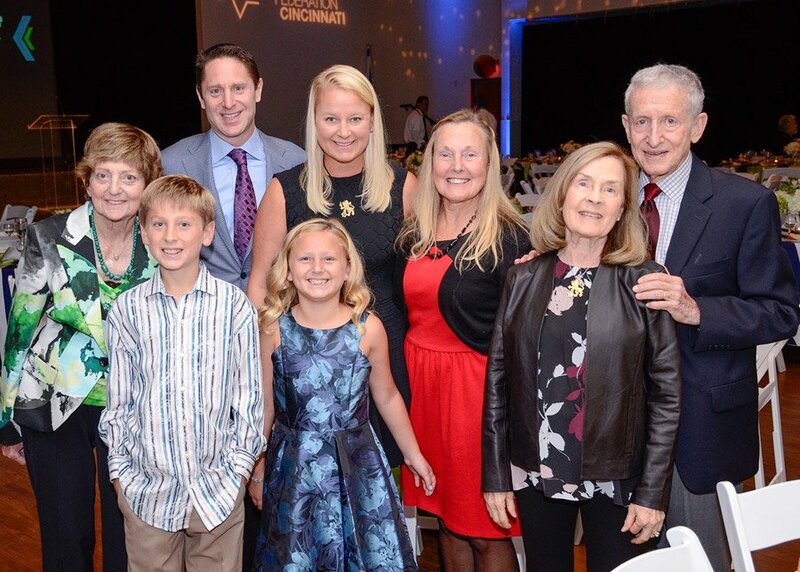 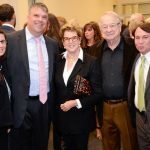 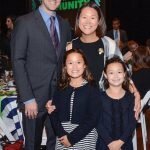 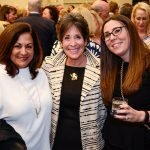 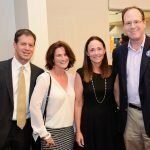 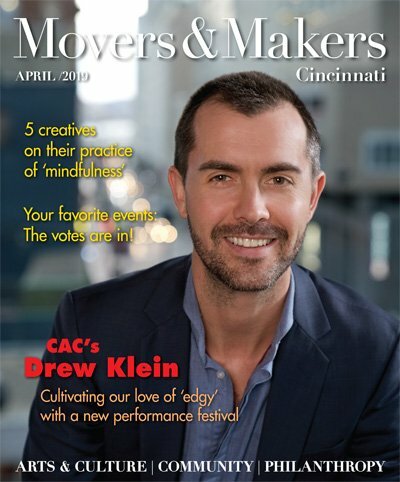 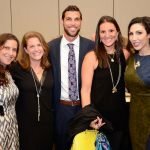 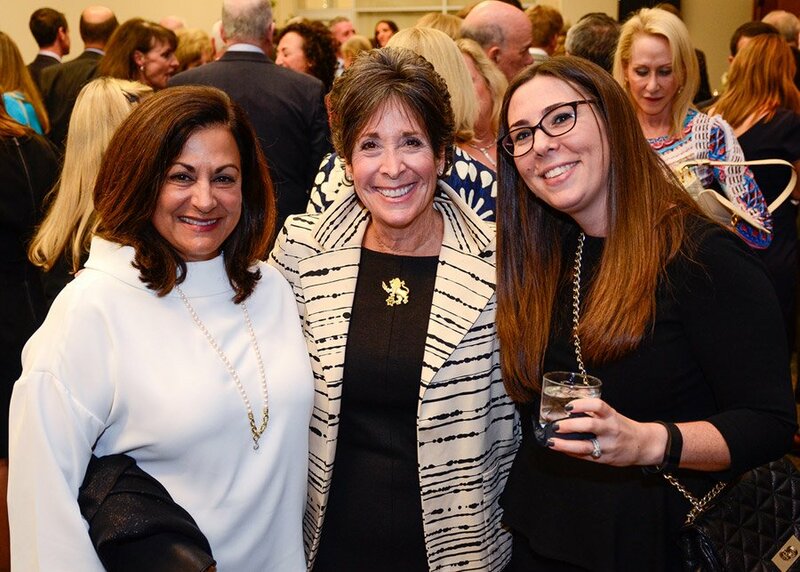 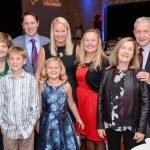 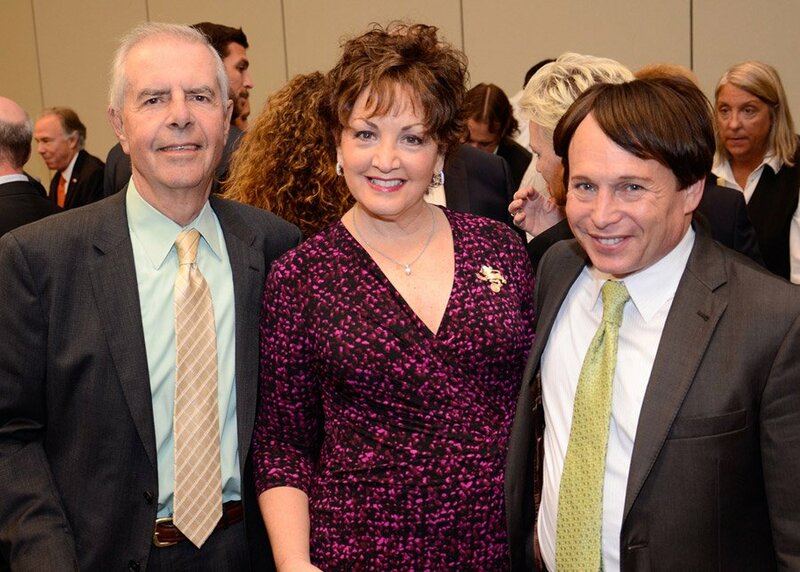 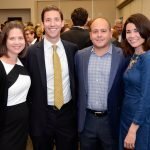 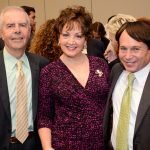 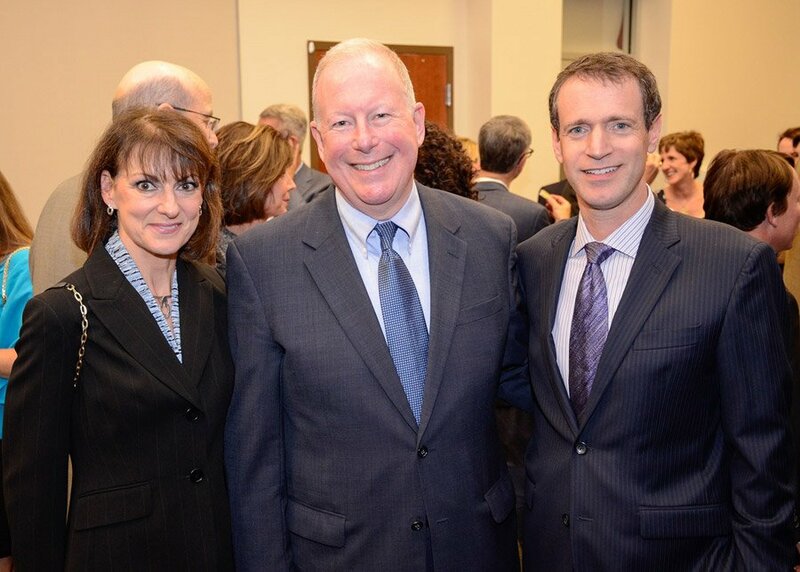 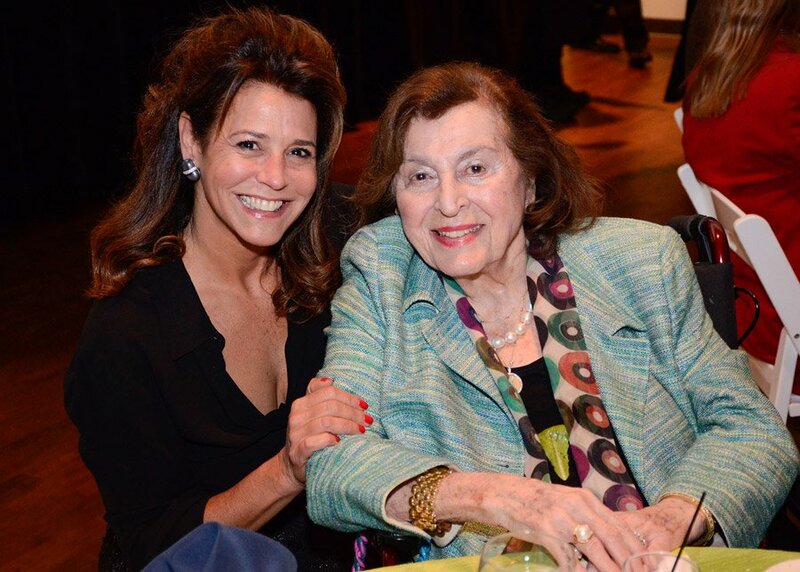 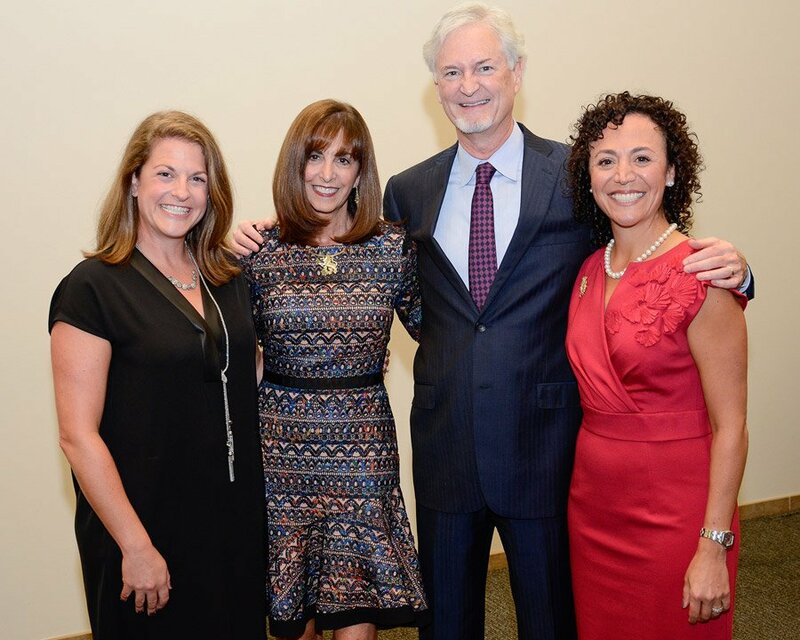 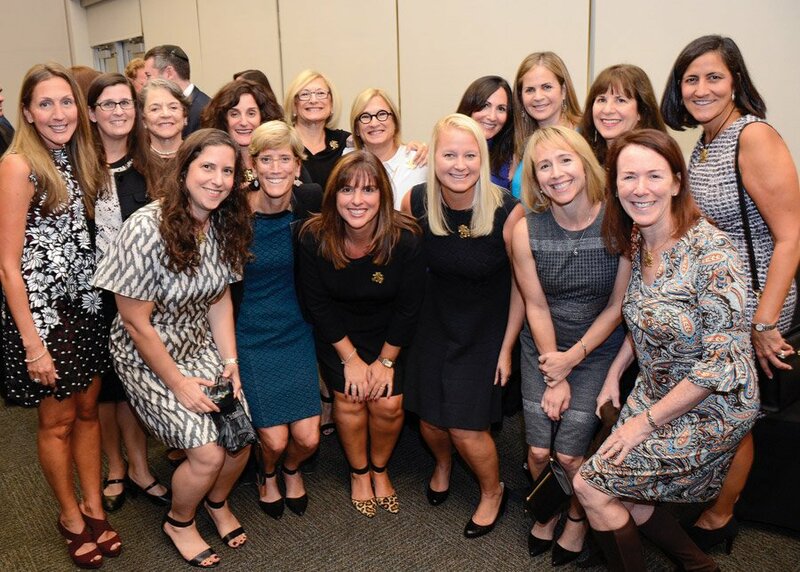 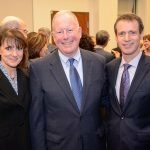 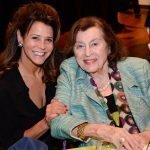 The Jewish Federation of Cincinnati honored its major donors at a dinner at the Mayerson JCC. 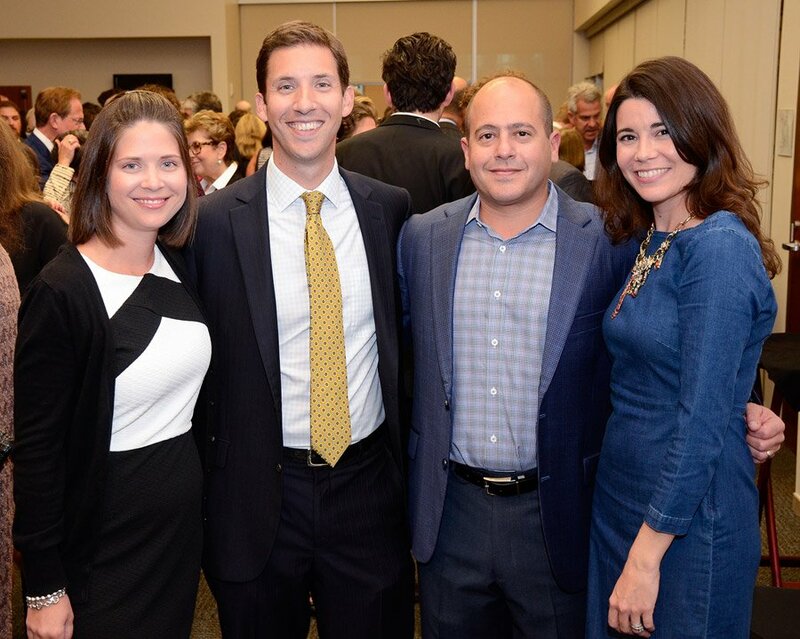 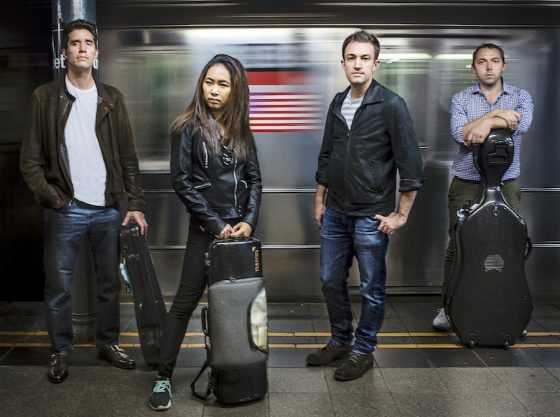 Co-chairs were Chrissie and Josh Blatt and Linda and Gary Greenberg. 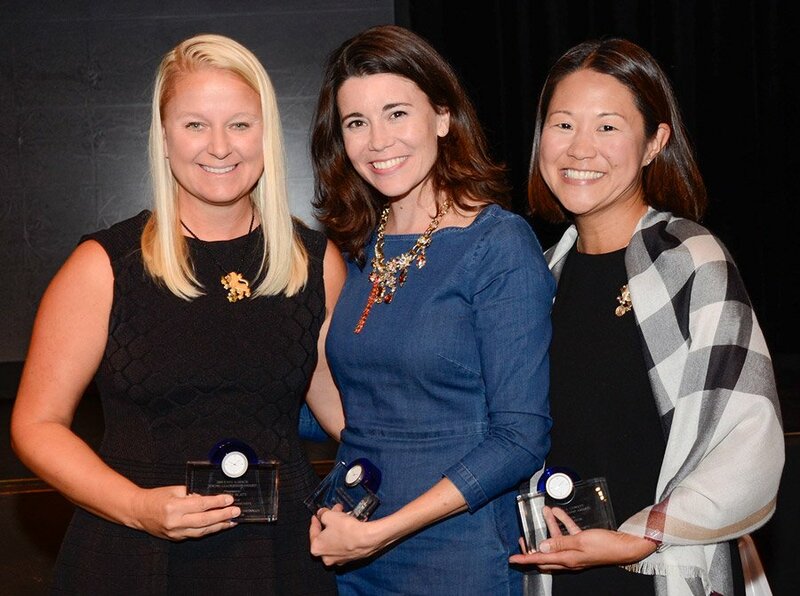 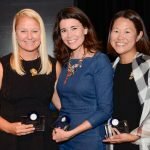 Young Leadership Awards were presented to Brooke Guigui (Clara Greller Award), Chrissie Blatt (Kate S. Mack Award) and Sherri Symson (Allen A. Cowett Award).